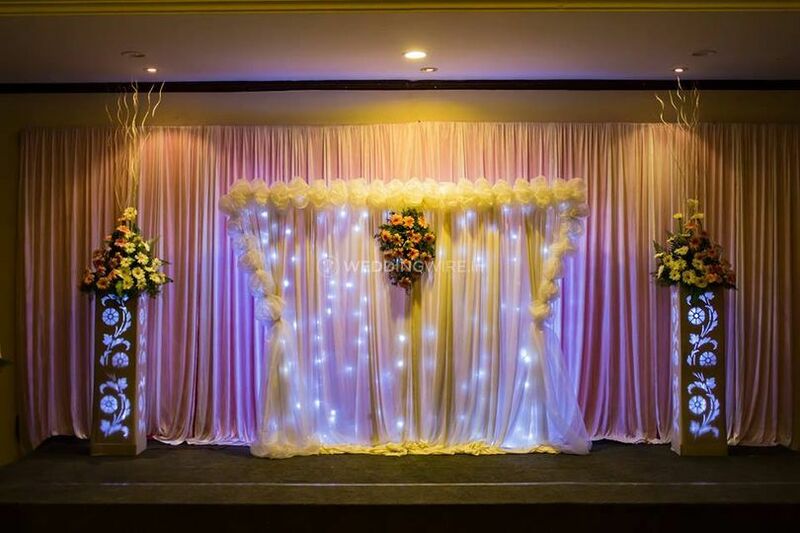 Kiyoh Creative Services ARE YOU A VENDOR? 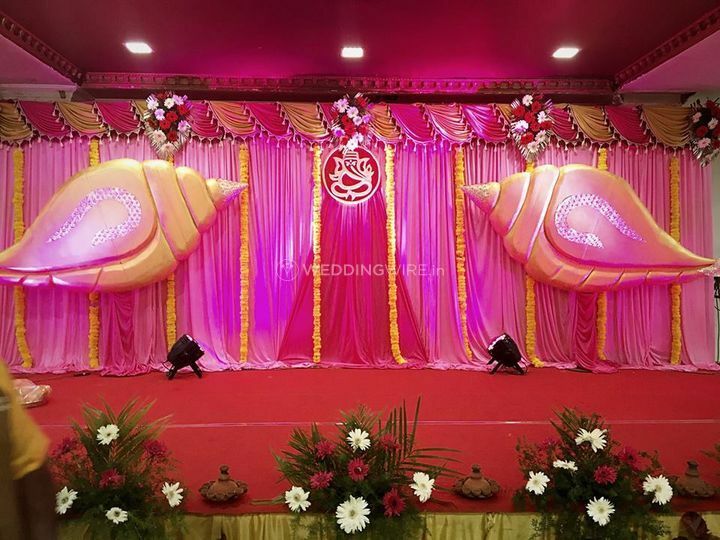 Kiyoh Creative Services is an event management company located in the Chennai city. 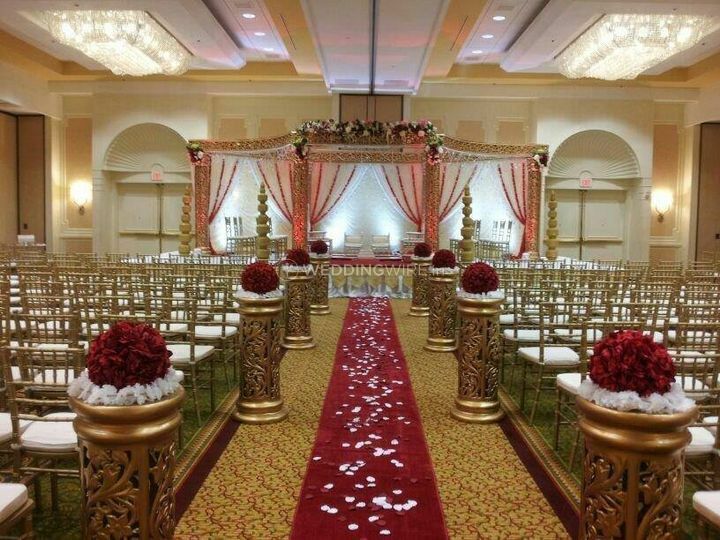 Ideating and organising a wedding is a huge responsibility and needs to be done flawlessly as it is one of the most social moments in your lifetime. 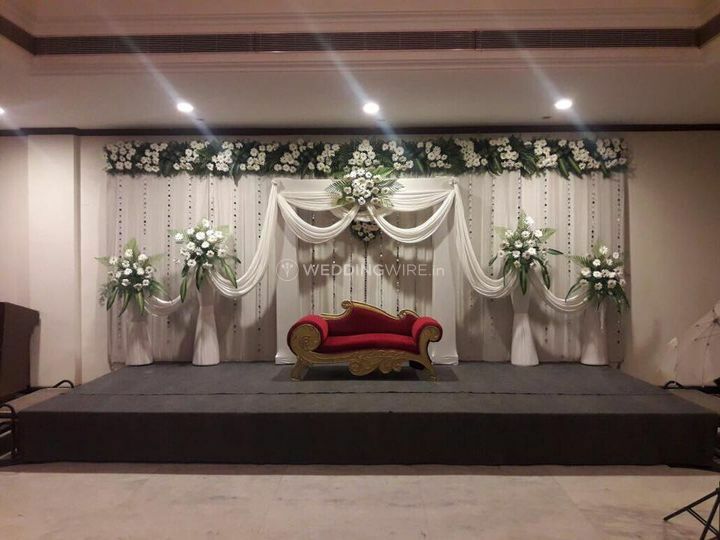 If you are in search of a great wedding planning company to help you host your nuptial ceremonies, then Kiyoh Creative Services is the choice that you should absolutely make. 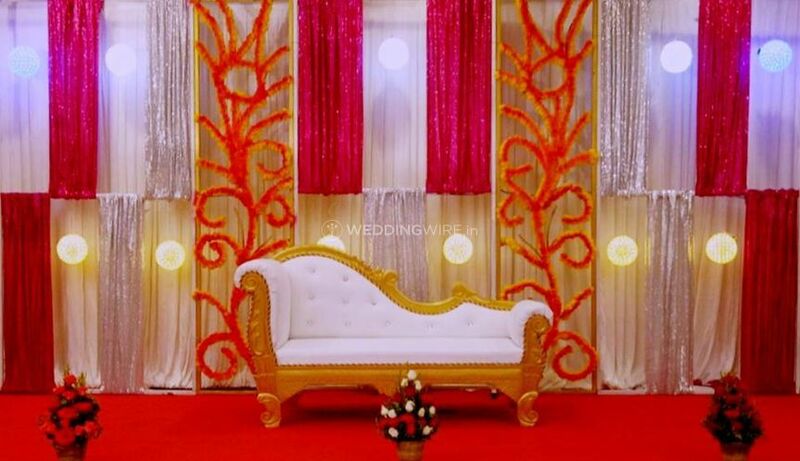 They will ensure to organise your wedding in a fabulous way by using the best of their creativity and experience. 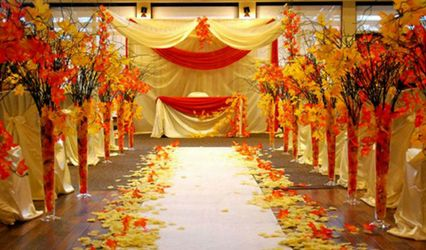 The team of wedding planners at Kiyoh Creative Services is quite hard working and put their best efforts to understand and fulfil all your expectations and desires to deliver maximum customer satisfaction by providing you what you demand. 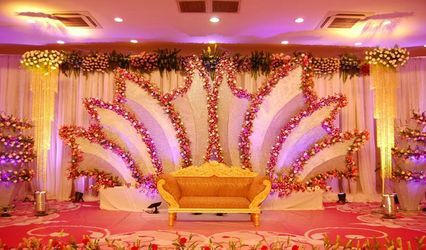 They are also related to travel outstations to be a part of your functions and organise them with the utmost perfection. 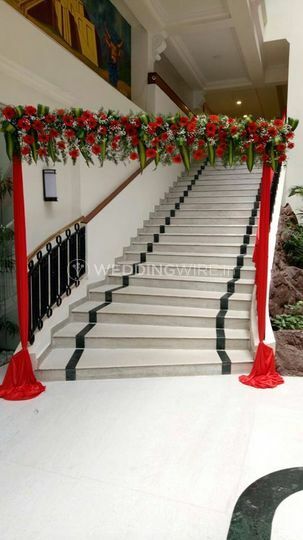 Their outstanding management and execution skills are well reflected in the way they organise your wedding. 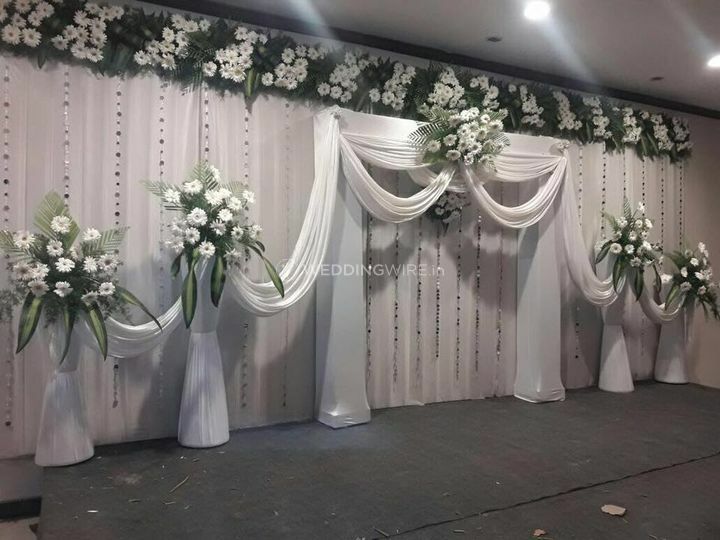 The team of professionals at Kiyoh Creative Services takes care of all the arrangements as well as your guests and let you enjoy your nuptial ceremonies to the fullest and with the utmost happiness. 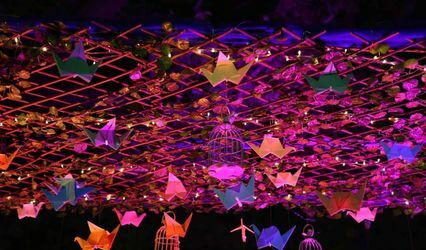 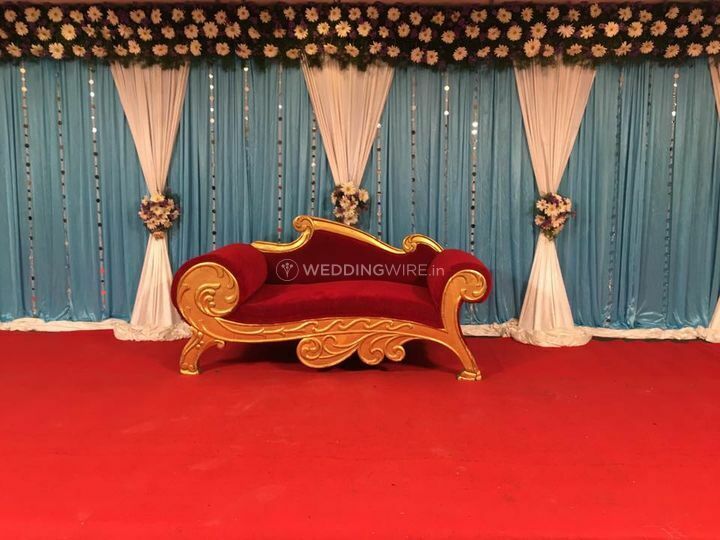 They have a wide range of vibrant, exquisite and unique decor options and settings which are ideal for each of your pre-wedding, wedding and post-wedding ceremonies. 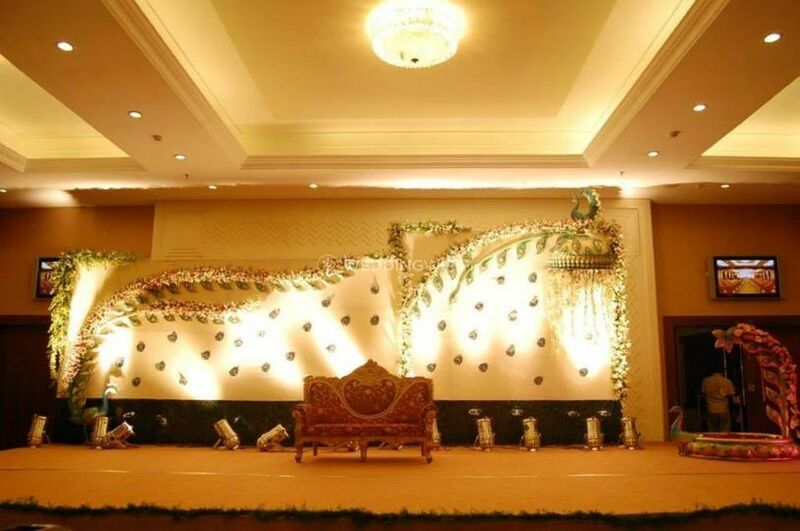 They will surely make your wedding an unforgettable experience.